This review originally appeared on Beauty Bulletin and can be viewed here. Smashbox Cosmetics were developed for makeup artists on set, so they’re the real deal. Smashbox came up with the idea for primers because makeup artists were constantly having to do touch-ups on models throughout a photo-shoot, so they developed primers to help make makeup last longer and to help create that flawless look we all love! Even better, they recognise that everyone has different skin, so they created a range of products targeting different skin types and skin problems. What I loved immediately is that it doesn’t have that thick, silicone-y texture that many other primers have. It’s quite thin and rubs into your skin easily, feeling very comfortable. I’m looking forward to using this lightweight primer when summer rolls around! It provides an added touch of moisture to ensure that foundation doesn’t go cakey or flaky on any dry areas of your face, while its oil-free formula also works well with oilier areas – a great win for those with combination skin. I also found that it did an excellent job of minimising the appearance of the large pores on and around my nose. 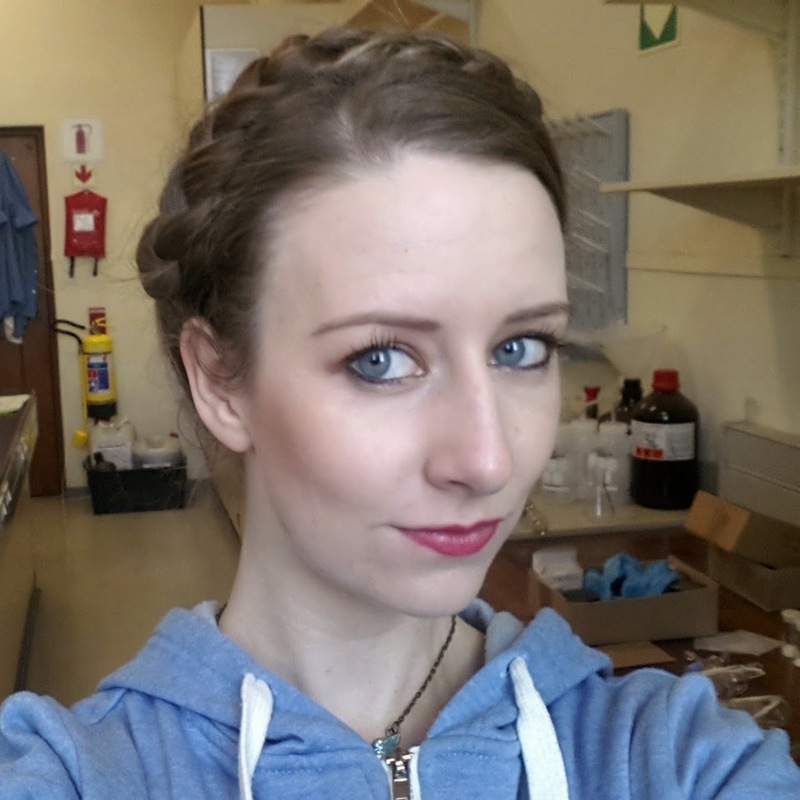 Overall, it created a smooth, moisturised surface for my makeup to be applied over. I tried wearing this with several BB creams, CC creams and foundations – for all the makeup I applied, the use of this primer extended the wear time. It’s important to note that with primers, a little goes a long way! Applying too much can sometimes actually have the opposite effort and make your foundation slide off easier. On the con side, it is rather more expensive than I would normally spend on a product like this (because I am on a tight budget), and I found that - while it did extend the wear of my makeup - it didn't make my makeup last as long as when I use a thicker, non-hydrating primer (like the original Smashbox Photo Finish primer). And in case you want to look at my face: this photo was taken towards the end of the day (maybe 8 or 9 hours after doing my makeup?) (no filter, natural light). My foundation has stayed in place (this was the Bourjois 123 Perfect Foundation in Vanilla) and so has my blush and highlighter, while the dry and flaky patches I have on my forehead and chin are still nicely concealed. 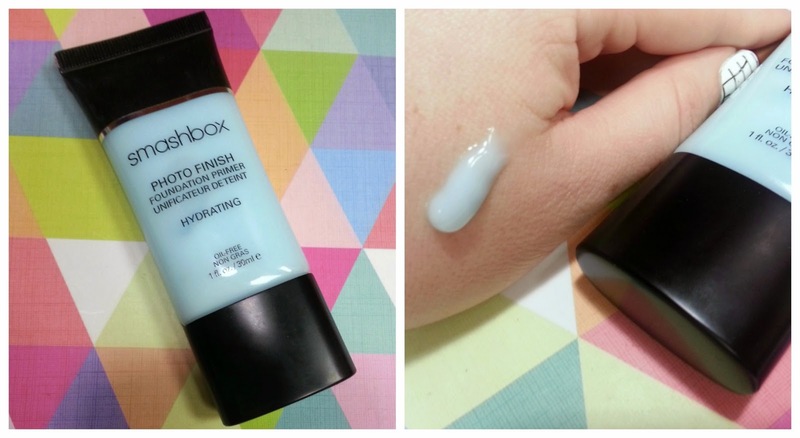 Have you tried a primer by Smashbox before? What were your thoughts.